Brandon Roesler and I met during our first semester of college at Chapman University. A short while later, we became roommates and good friends. While in college, I conducted five long distance bicycle tours. However, I was never able to get Brandon to join me on any of my travels… until now! Brandon will soon be joining me for 25 days of bicycle touring in Iceland. This will be my 12th long distance bicycle tour and Brandon’s first time ever riding a bicycle for days on end. It will also be Brandon’s first time ever to leave North America. 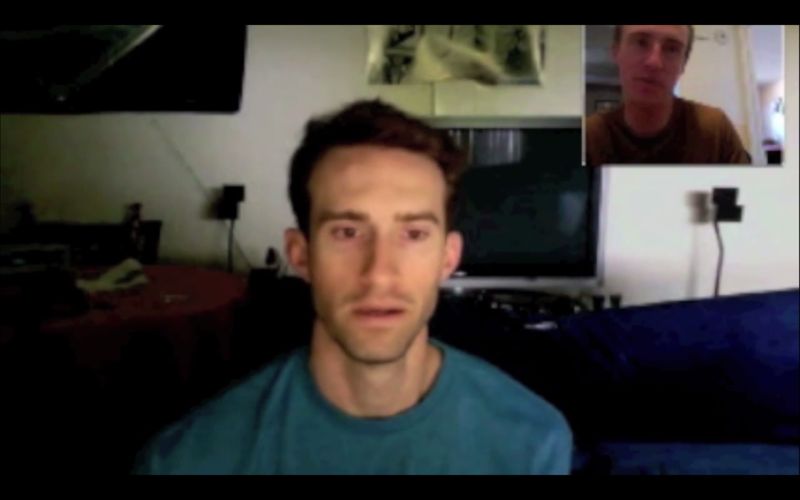 In the video above you will hear a long conversation that Brandon and I recently had with one another about our upcoming plans for bicycle touring in Iceland. The highlights of the video have been broken down below, so feel free to skip forward to the part that most interests you. 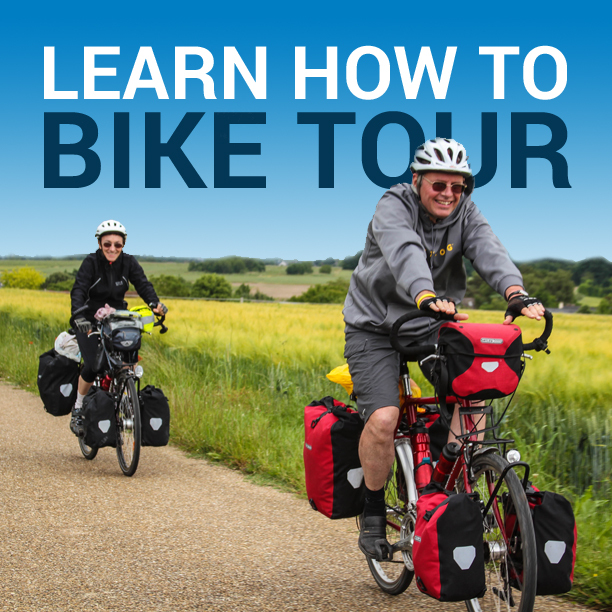 If you, like Brandon, are in the process of planning or preparing for your first bicycle tour, there is some good information in this talk that you can benefit from. This entry was posted in Bicycle Touring Pro Articles, Featured How-To Articles and tagged bicycle buddies, bicycle touring buddies, bicycle touring in iceland, bicycle touring pro interview, brandon roesler, clothing for iceland, college roommates unite, cycling buddies, darren alff, how to plan a bike tour, how to travel in iceland, interviews with brandon roesler. Iceland is very cold and expensive. I was there for two days flying back to America from bulgaria in August and it was around 40 degrees F during the day. In May it will be very cold. For sure bring warm weather clothing. The hot springs are the bomb though. Hey, looking forward to your bike adventures in Iceland. Do keep us posted.